It's finally that time of year! The kids are back in school and things can start to get back on schedule. That means school lunches and snacks! And with Entenmann's Little Bites sand Nature's Harvest bread teaming up it's an easy way to make your day better! From July 15th to September 30th, Entenmann’s Little Bites muffins and Nature’s Harvest bread are hosting the “Life of The Lunchbox Sweepstakes.” Fans can visit http://www.lifeofthelunchbox.com to enter for a chance to win a $10,000 savings bond for their child. An additional 100 2nd prize winners will receive a Lunchbox Bundle that includes Little Bites® snacks, Nature’s Harvest® bread and a $50 gift card for school supplies. Check out how to enter and find the rules here. Little Bites are a staple in my household! Whether it's grabbing something quick for breakfast on our way out the door or a snack after school! You'll find at least 3-4 varieties of them in my cupboards at any given time! My daughter likes the S'mores variety while I tend to stick with the Blueberry Muffins! You can always depend on Little Bites to be made with real ingredients, including no high fructose corn syrup and zero grams of trans fat! With 10 different varieties the whole family is sure to find one that they love! 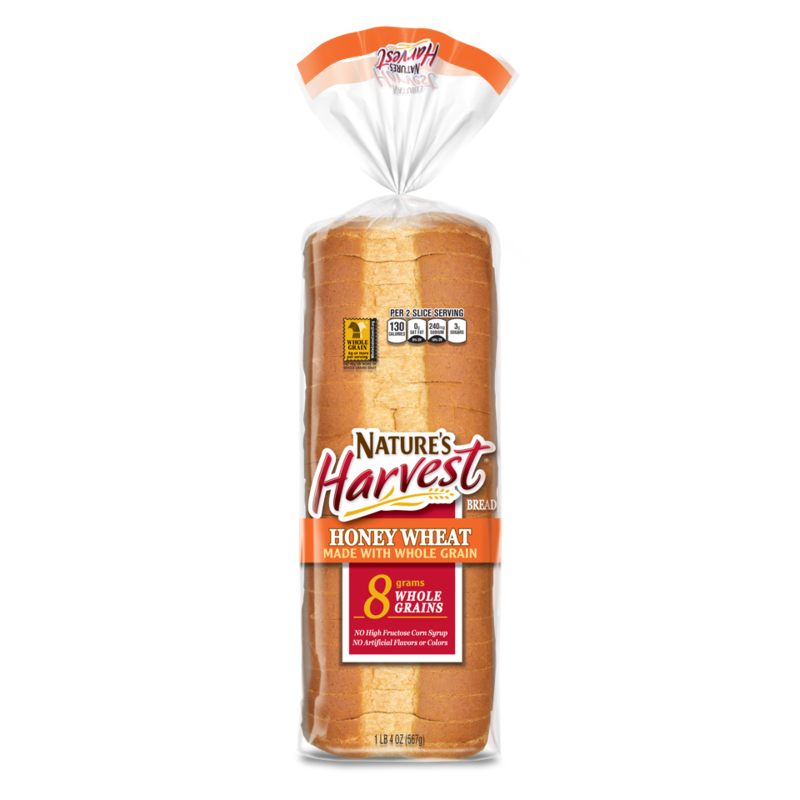 Nature's Harvest Honey Wheat Bread is baked with 8 grams of whole grains per serving and a touch of honey! 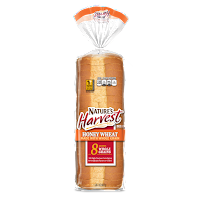 Each variety of Nature's Harvest bread includes 8 grams (or more!) of whole grains per serving, no high fructose corn syrup and no artificial flavors or colors. Even when we aren't packing lunch everyday someone will eat a sandwich at some point during the day in my house. The Honey Wheat Bread is our choice! I love it because it adds a touch of sweetness to each bite too! My favorite is lunchtime and I'll make myself a turkey and cheese sandwich with tomatoes and a little mustard! If you are looking to add a little fun to lunch why not check out one of the DIY Lunch Videos from Entenmann's Little Bites and Nature's Harvest! I like the Adora Bear Sammie idea in the video below but you can also check out how to create Flower Power Sammie! 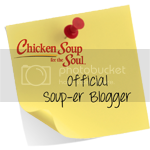 A huge thank you to Little Bites & Nature's Harvest for allowing us to join in their Life of the Lunchbox promotion! 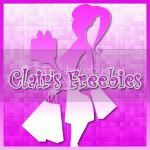 Don't forget to go enter the giveaway for your chance to win!